Q: The first “Bad Boys” movie came out in what year? Congrats to Chad from Normal. He won a tickets to the ISU men’s basketball game against Indiana State! 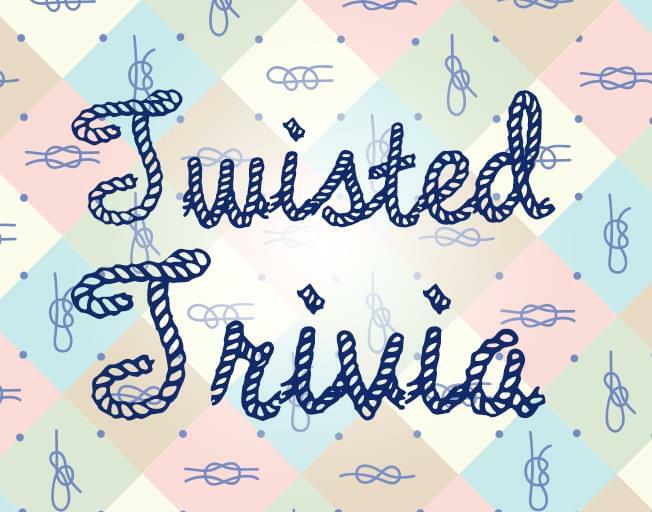 Win your tickets at 6:30 tomorrow morning with Twisted Trivia!